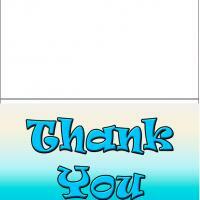 These colored printable thank you cards feature a bunny holding a yellow umbrella against a lilac background. Everyone should have a best friend to protect them with an umbrella in life and this card thanks those who do so. Send this card to your best friend to let them know how much you appreciate their care. 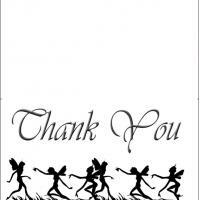 Print these free printable cards and include a heartfelt personal message if desired and send your many thanks.